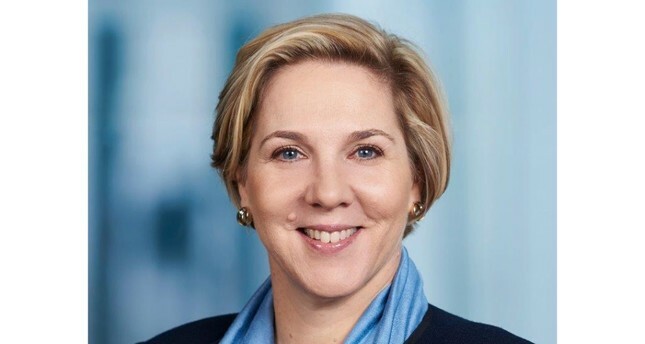 Australian telecommunications executive Robyn Denholm brings much-needed financial and auto industry expertise to her new role as Tesla's board chairwoman, but her biggest challenge is whether she can rein in a CEO with a proclivity for misbehavior. Denholm, who has been a Tesla board member for nearly five years, was named to the post late Wednesday, replacing Elon Musk as part of a securities fraud settlement with U.S. government regulators. Corporate governance experts say they would have preferred an outsider with manufacturing expertise be appointed to lead the board, now dominated by people with personal and financial ties to Musk, including his brother. Making Denholm a full-time chair also creates governance problems because she could become a Tesla executive, blurring her role as an independent check on management, Elson said. On Twitter Thursday morning, Musk wrote that he has great respect for Denholm. "Very much look forward to working together," he wrote.